One week till Christmas which means that next week we will be taking a break from Pick N Mix. I hope you all have a lovely family time and see you in the New Year! 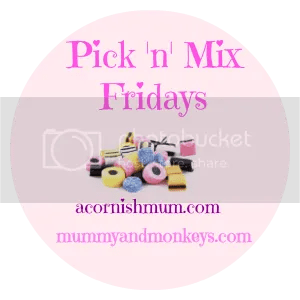 #PickNMix is a blog link up with me and the lovely Stevie over at A Cornish Mum. We welcome you to link your posts on any topic, the more variety the better. "A Pug’s Christmas – Vision Direct"
Thanks for hosting Eilidh and Stevie, see you again in 2016 – Merry Christmas!